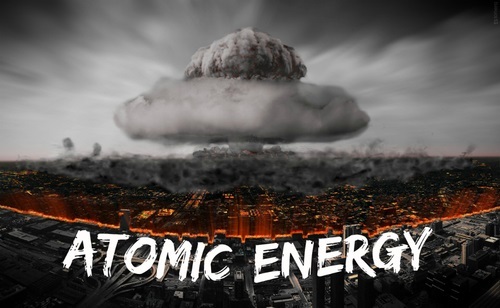 Welcome to ATOMIC ENERGY ! Well, it's just around the corner, the new year, that is. It's about the time you get accustomed to writing 2015, that it changes to 2016, and another year goes by getting used to writing it that way, when it will change once again. One of the nice things about the Digital Age, it (your device(s)), do it for you. All you have to do it set your time zone preference, and maybe the date and time, then, no more worries. It updates automatically, even day-light savings time, so you won't have to worry if it's this weekend you do it, or the next. Happy New Year Atomic Energy Family!! I hope everyone has a happy and safe new year. Feels weird to be 2016 rather than 2015 haha. Cojhie, if you can, when you recruit someone, have them register here on the fleet site please. If possible, don't press it though.